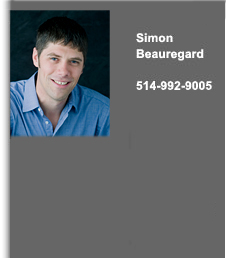 Interested in buying, selling, and/or investing in Montreal Real Estate? Need a Realtor that provides great customer service, is highly competent with the legal aspects of the trade, with a forté in negotiations? At SIBEAU.CA we provide a "boutique approach" to Real Estate, allowing us to dedicate the time and effort each client requires to obtain the best deal that suits their unique circumstances. Whether your timeframe is immediate or long-term, our objective is to make your life easier. 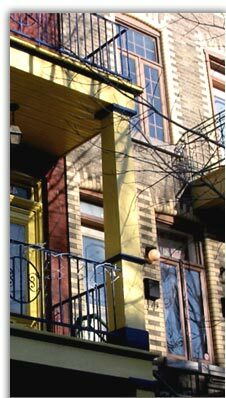 Our team currently provides Real Estate services in Montreal as well as within the province of Quebec. If your business is elsewhere in Canada, we'll put you in touch with competent Realtors via an extensive referral network. BUYING? SELLING? CASUALLY LOOKING and interested to receive automated emails based on your criteria? Our network of professionals is expanding. If you are a Realtor in Canada, and would like to benefit from SiBeau.ca's extensive network, please call us at 514-807-1222.